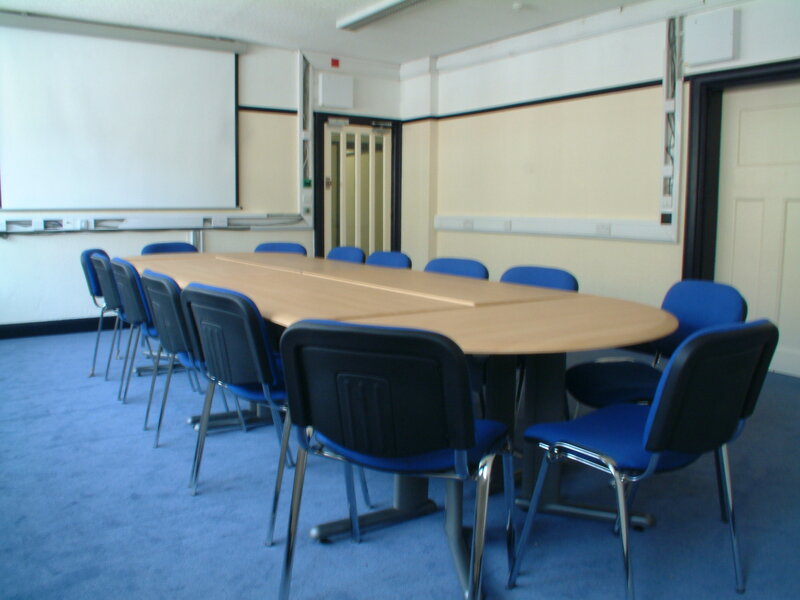 Great Yarmouth Business Centre offers a variety of meeting and conference rooms, laid out to suit your preference. 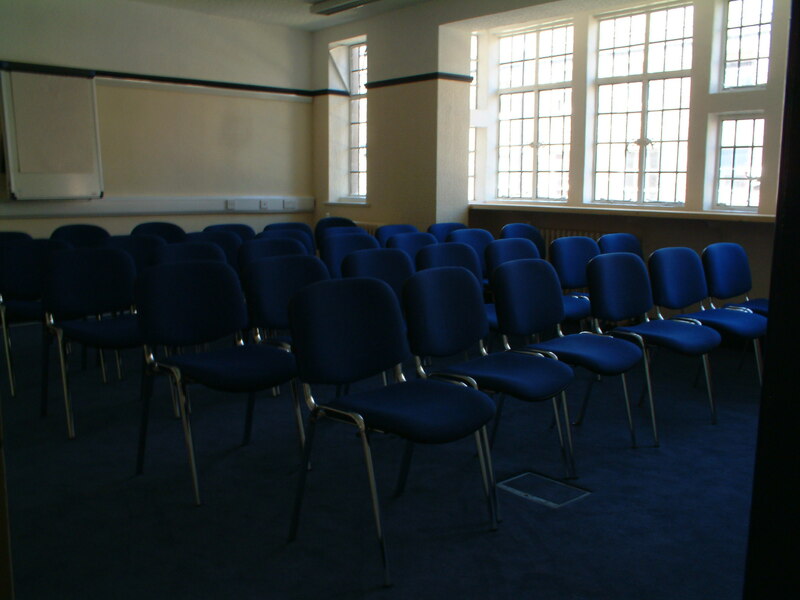 Morning, afternoon and evening lets are available with accommodation for up to 30 people in theatre style. 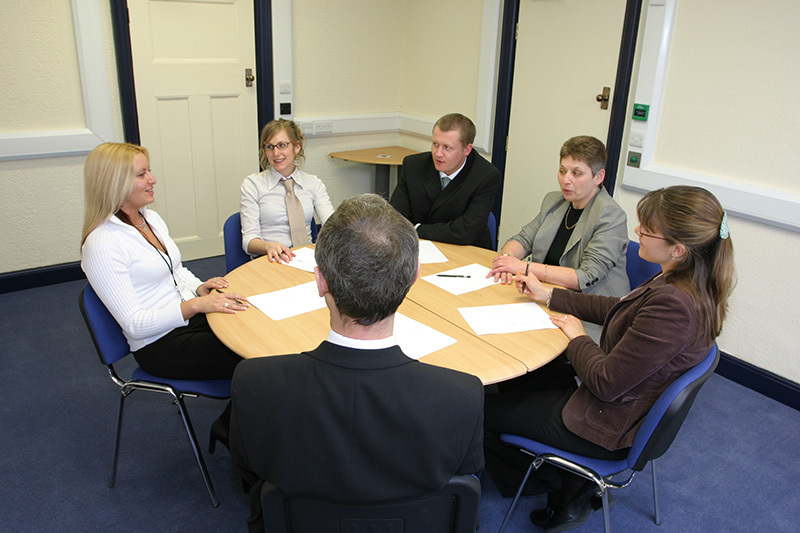 Meeting rooms are available for Half-Day and Full-Day. Prices start at £50. 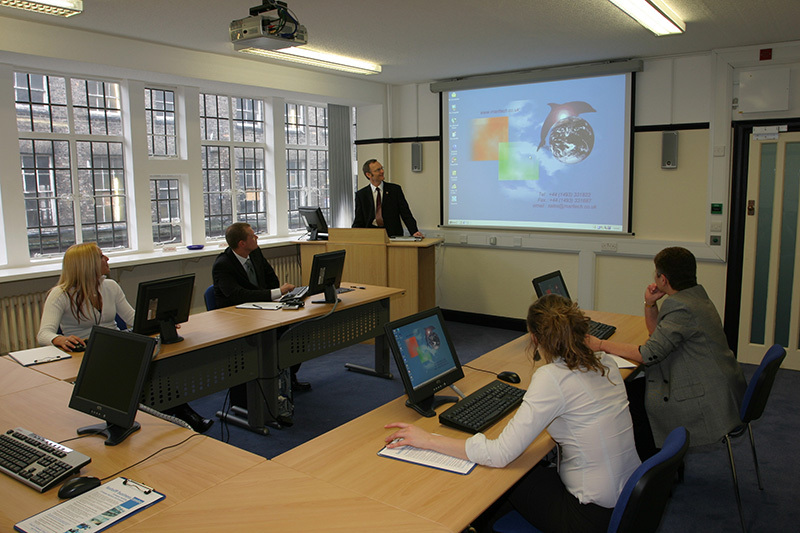 Our meeting rooms & conference rooms come complete with whiteboards, flip charts, and depending on room, a digital projector. 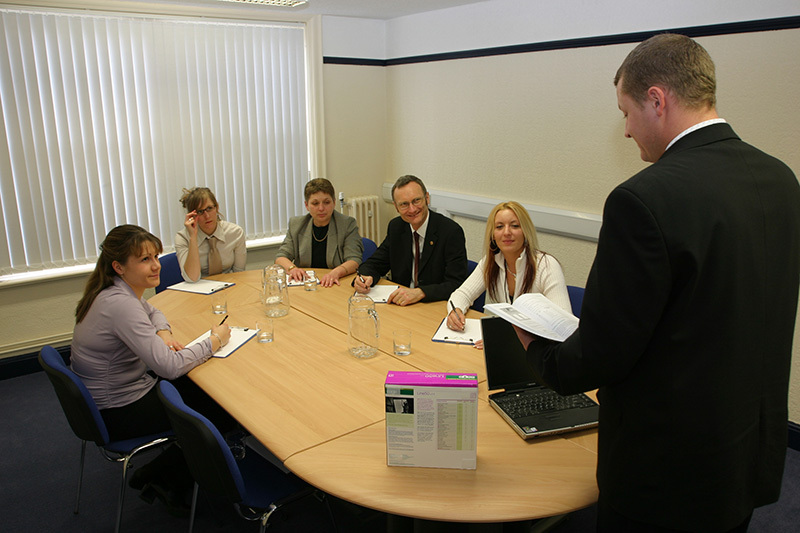 Drink making facilities are included and food can be delivered by our catering supplier upon request. Over 40 rooms have electronic door locking from cards that will normally work from inside your wallet or purse. You will be given a door card so you can secure your room if you wish to go out and when you leave. 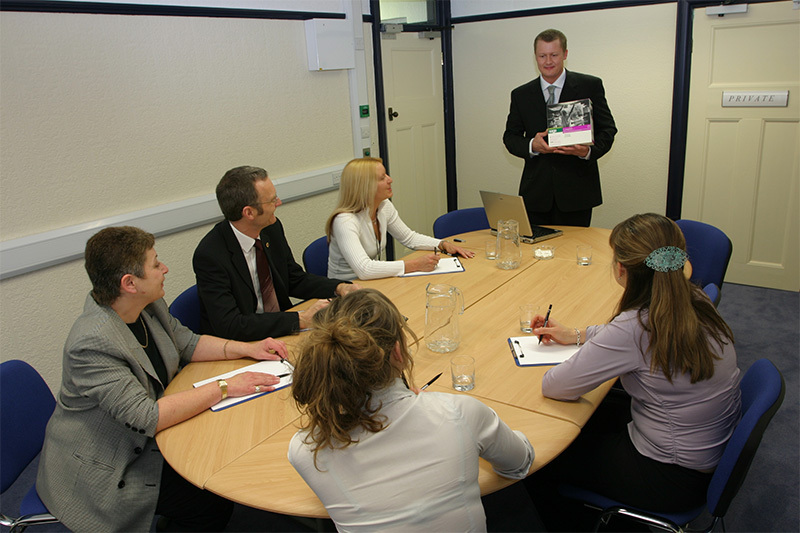 If you require regular meetings, retain your card and we will reactivate it for your next meeting. Storage can be arranged for your equipment if being delivered early.